"How soon can I get one?" "Shooting the PC9 just got a lot more fun!" It’s Ultralite and then some! 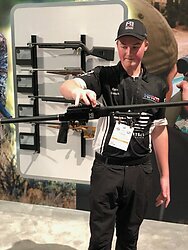 One of the many reasons I enjoy SHOT Show the reaction attendee have to new products. This year was no different. 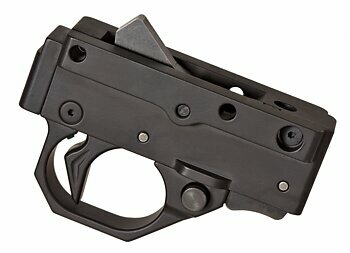 The looks as customers picked up our Ultralite Rifle in a ModShot Chassis were priceless. They would turn to their friends and say "you have to hold this!" In our pursuit of "building it better" we are constantly testing new fixtures, finishes and manufacturing techniques to improve the quality of our parts. Unfortunately, not every test produces the desired outcome.